In the beginning of the European Council and euro area summit on Sunday, October 23rd, when it was expected the EU leaders to undertake "decisive measures" to end the debt crisis in the eurozone, on Friday, October 21st, a strange message was received. It stated: "EU-China Summit postponed. 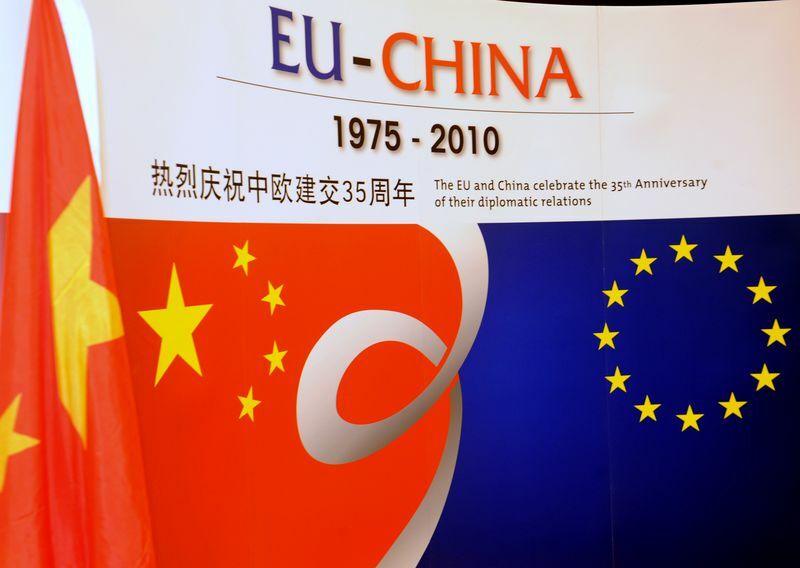 Due to the upcoming meetings of the European Council and the Heads of State and Government of the Eurozone countries, the EU-China Summit has been rescheduled to a later date. The Chinese authorities were informed through diplomatic channels. President Van Rompuy had a phone call with Chinese Prime minister Wen Jiabao, and, in agreement with President Barroso, they confirmed their readiness to find a new date soon". The summit with China was planned for October 25, which was just a day before the after all decisive euro summit on October 26. And in fact, the rumours for postponement of the Sunday's decisions for Wednesday, October 26, started emerging on the 23rd. The strange thing in the above quoted message is that, on the one hand it is said that the meeting has been rescheduled to a later date, but below it is said that there is readiness to find a new date. The summits with China take place every year in the autumn and are extremely important as China is one of EU's largest trade partners and the Union itself is the biggest trading partner of China. For example, for 2010 the EU exported goods for 113bn euro, which was growth of 38% compared to 2009, and China imported to the European market goods for 282bn euros, which was growth of 31% compared to the previous year. 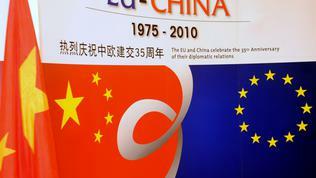 EU's investment in China for 2010 was 4.9bn euros, while the Chinese investments in China are less than a billion - 0.9bn. 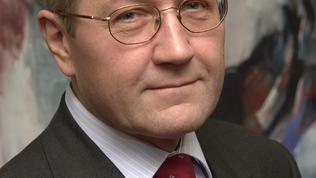 One of the main goals of the EU is to conclude a free trade agreement with China. The first such agreement has been concluded with South Korea, which entered into force on July 1st this year. The summit with China would have taken place in a very tense for both parties environment, on the eve of another crucial summit - that of the G20, which will take place in Cannes on November 3-4. 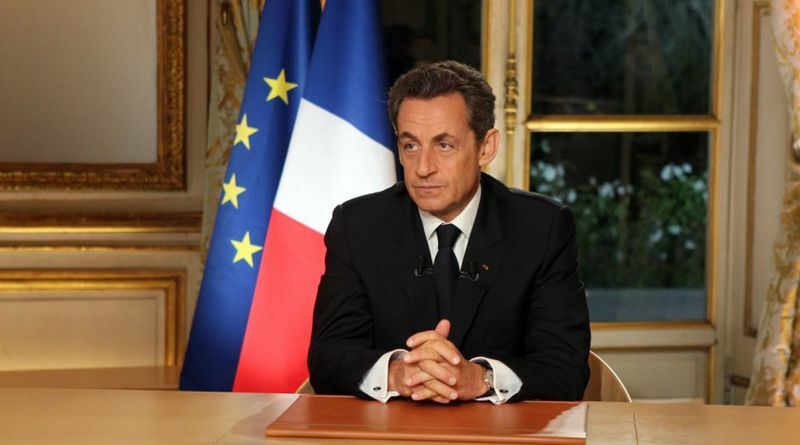 Literally on the next day after the 26 October council, in the night, pieces of information appeared that French President Nicolas Sarkozy held telephone conversations with Chinese leaders, to explore a possible Chinese participation in the measures to rescue the eurozone. As euinside wrote, the euro area leaders agreed on two options to enhance the effectiveness of the rescue fund EFSF in such a way that its capacity to reach 1 trillion euros. One option to leverage the resources of the EFSF is to provide the private investors insurance for new debt emissions of euro area member states, thus reducing the price of funding and the countries in question will pay a fee. At the same time, a parallel fund will be created, the so called special purpose vehicle, which will combine "resources from private and public financial institutions and investors." Details on the two schemes are yet to be agreed and the deadline the leaders set last Wednesday is November. On 3-4 November is the G20 summit, but till then it is unlikely any new information to come up. On November 7 will be the first meeting of the euro area finance ministers after the summit and then seems the first opportunity for agreeing some of the details. 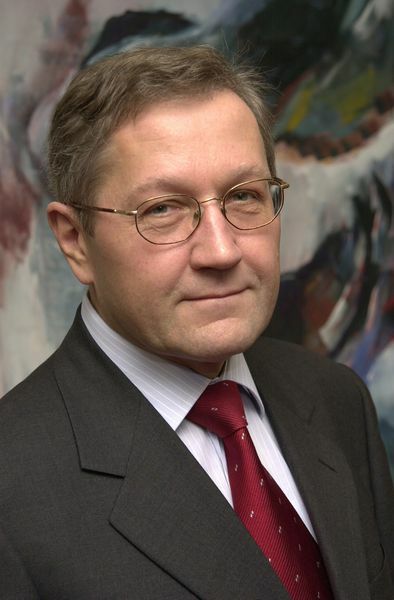 Except Nicolas Sarkozy, talks in China held the rescue fund chief, Klaus Regling, who was on a tour in the countries of the region. He was also in Australia and Japan in an attempt to find funding for the EFSF. It is obvious, however, that the French president's actions are not synchronised on a European level. The "royal couple" of the eurozone, as media called Merkel and Sarkozy, indeed behave like a family, in which German Chancellor Angela Merkel is the mother - she always takes the negatives because she is responsible for the discipline and the rigorous upbringing of the children, she approves how much and for what to spend the common money and in what direction the family should develop. French President Nicolas Sarkozy perfectly fits the role of the "father", who stands behind the mother and even when he disagrees, murmuring he accepts. As it seems this is happening in the situation with the search for money from China. In an interview with The Financial Times on Monday, German Finance Minister Wolfgang Schauble firmly denies any negotiations to be going on for assistance from the G20 countries. "You don’t get any free gifts in the market. 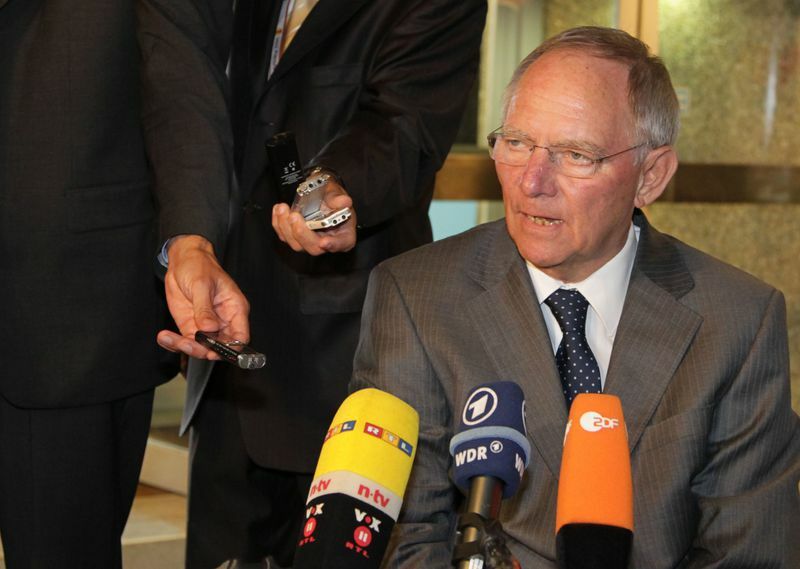 You must offer sensible investment opportunities", Mr Schauble says, again firmly denying Europe to be able to offer any political concessions to attract investors. The European edition of China Daily confirmed that President Hu Jintao talked with his French counterpart Nicolas Sarkozy over the phone on global issues and about the forthcoming G20 summit in Cannes. France is currently holding the presidency of the Group. Mr Hu expressed hope before Sarkozy that the measures Europe had undertaken would "help Europe stabilise financial markets, overcome difficulties and push forward economic recovery and development". The New York Times quotes the deputy minister of finance of China, according to whom his country would wait for the details about the work of the rescue fund before deciding whether and how to participate. China Daily quotes analysts, according to whom China has to broaden its support for EU's efforts to tackle the current financial crisis because this threatens the demand for Chinese exports. At the same time, however, the quoted analysts think that China has to be cautious regarding the risks of investments in European sovereign bonds. Other experts think, though, that China's contribution to the rescue fund has to be in exchange for increasing the representative quota in the International Monetary Fund and for recognition that the country has market economy. 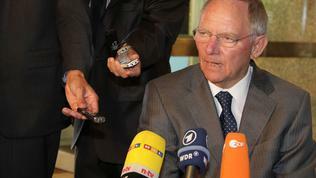 Besides, Europe has to open its markets more broadly to facilitate more direct investments from China. However, so far Europe refuses to do that until Beijing responds the same way. So, everyone is anticipating the details for which President Sarkozy said on Sunday that it was them that were important, because "the devil is in the details". But it is very important, when approaching China Europe to know where precisely the devil is.